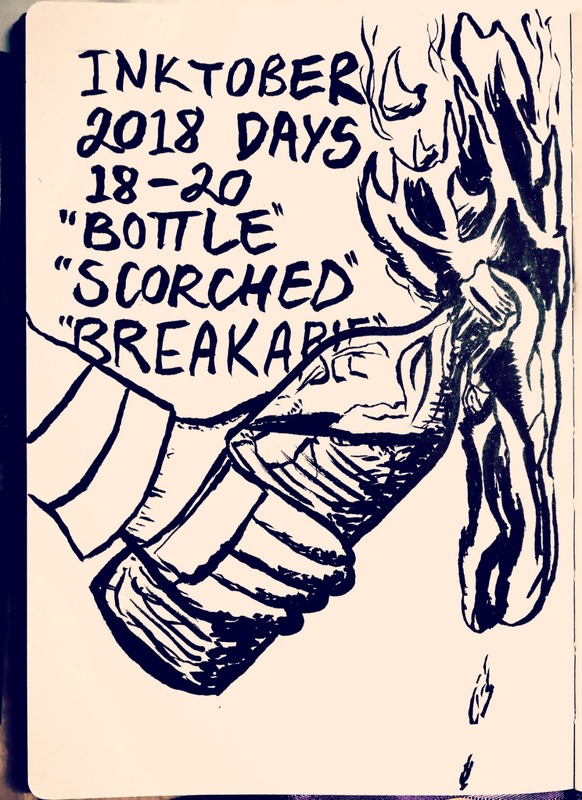 Inktober 2018 Days 18 to 20, "Bottle" / "Scorched" / "Breakable". I challenged myself to draw fire in freehand ink without using colour. 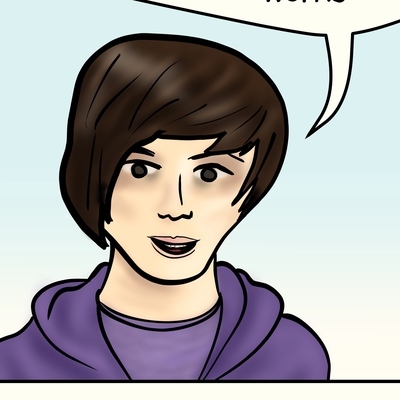 Don&apos;t think I completely succeeded, but that&apos;s ink for you!